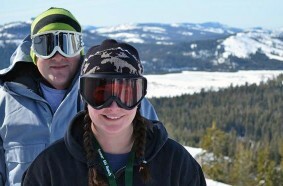 Family owned and operated Donner Ski Ranch is one of the last of its kind in California. 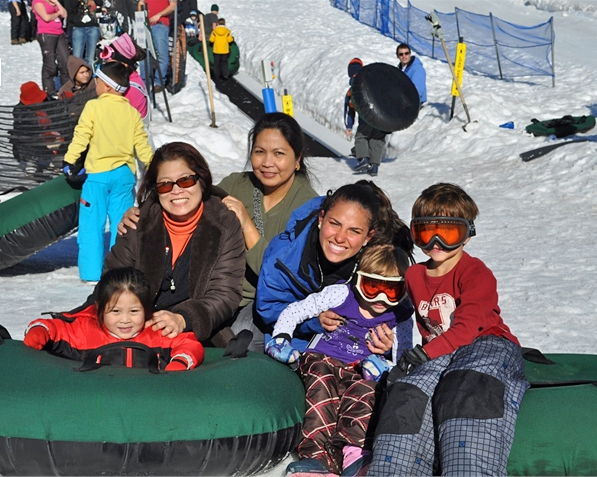 As such, it offers a relaxed and carefree atmosphere making it a favorite for family fun. Beginners enjoy it for the simple experience that it provides, and more advanced skiers and snowboarders find a lot to explore as well. With six chair lifts and two moving carpets, the terrain spans more than 500 acres and offers fast-paced winter fun for visitors of every skill level. 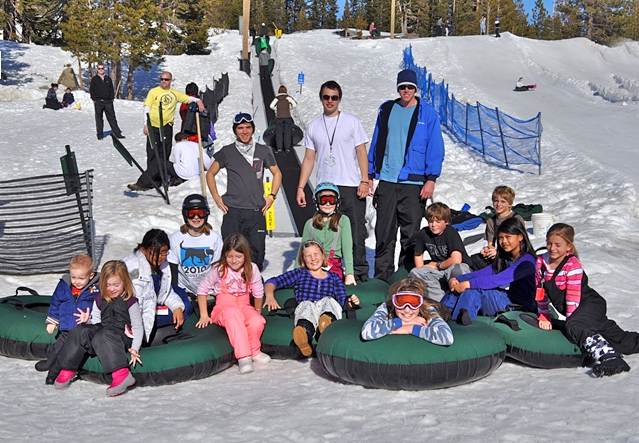 Donner Ski Ranch provides private or group ski/snowboard instruction in their Learn to Turn Center. 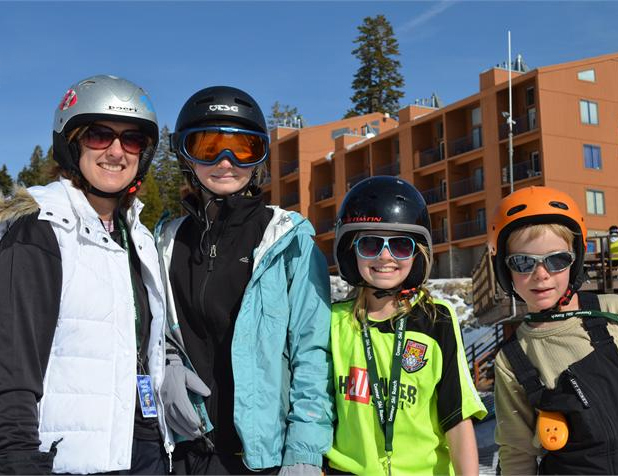 They also offer ski packages that include equipment, beginner group lessons, and a beginner lift ticket all for one affordable price. Check the website for daily specials and even more savings! 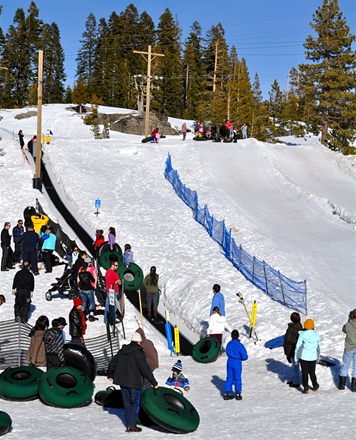 Prepare for lots of giggles and laughs as you slide down the snow tubing hill at the Donner Ski Ranch snow park. Once you are at the bottom you can hop on a magic carpet and get whisked to the top again in no time at all. 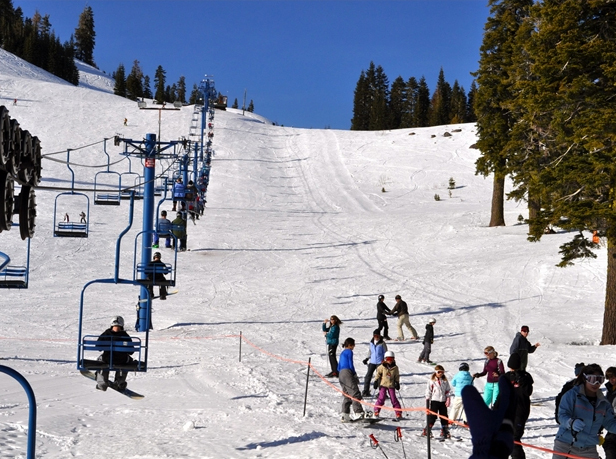 Donner Ski Ranch is located at the top of Donner Summit along historic Route 40. 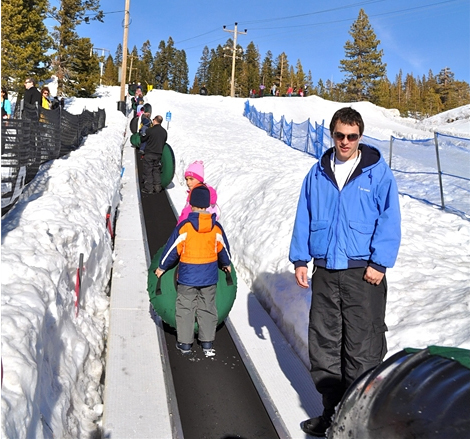 Donner Ski Ranch is one of the several family fun Lake Tahoe ski resorts. 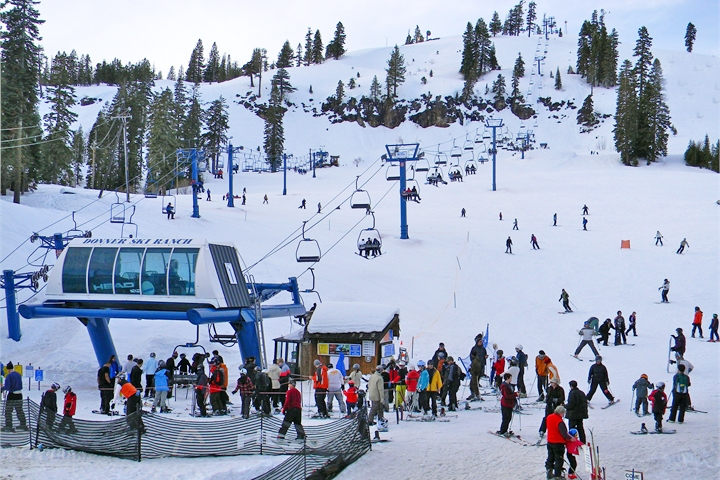 Check out other local resorts using our Lake Tahoe ski resorts map and find your next mountain to conquer.